for $425,000 with 4 bedrooms and 2 full baths, 1 half bath. This 2,364 square foot home was built in 2018 on a lot size of 0.6000 Acre(s). Enjoy this newly constructed home located in the Villages of Tullymore. All first floor living with a bonus bedroom or recreation room on the second floor. Lower level walk out that will be partially finished. 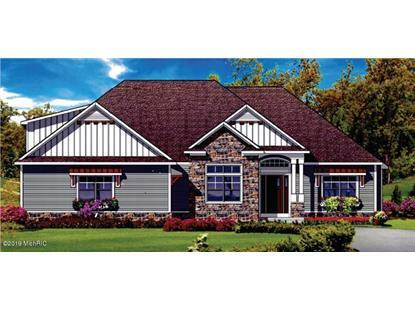 Granite, hardwood floors, ceramic tile, gas fireplace and more complete this custom built home. Not to late to pick out your colors! The back yard abuts protected woodlands. Very private!This home includes a full membership to Tullymore Golf Resort. It includes amenities such as a community pool, tennis courts, hiking trails, and more. Golf at either of the resorts award winning courses.